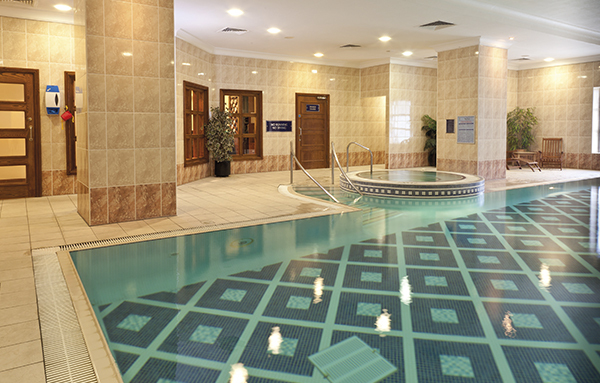 Our 11 metre swimming pool provides an extra extension to your fitness routine. Whether you want to work on your front crawl or simply wind down after a session in the gym, our swimming pool provides you the space to improve your fitness and wellbeing. Surrounding the pool you have a range of loungers to relax and watch time pass. The spa pool will relieve the aches and strains whilst the sauna and steam room will help you forget about the daily stresses and relax the mind. If you are looking for a peaceful swimming pool in the heart of the city, the Middlesbrough Juvenate within Jurys Inn is the perfect health club for you. To gain access to our quiet pool to wind down our to compliment your workouts, join online today! Our registration process can be completed in five simple steps at a time that suits you, so don't wait, join today!